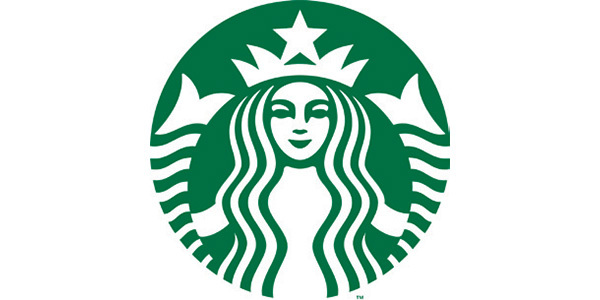 Exclusive Discounts for Metro Riders | / Starbucks - Wilshire Blvd. and Curson Ave. Established in 1971, Starbucks is committed to the highest quality coffee in the world and engage with their customers and communities to do business responsibly.